A security breach at a purveyor of virtual currency Bitcoins (BTC) has resulted in the loss of very real dollars totaling around $250,000. Bitfloor, a major banking and exchange service for Bitcoins, may be facing shutdown after nearly their entire inventory was stolen. 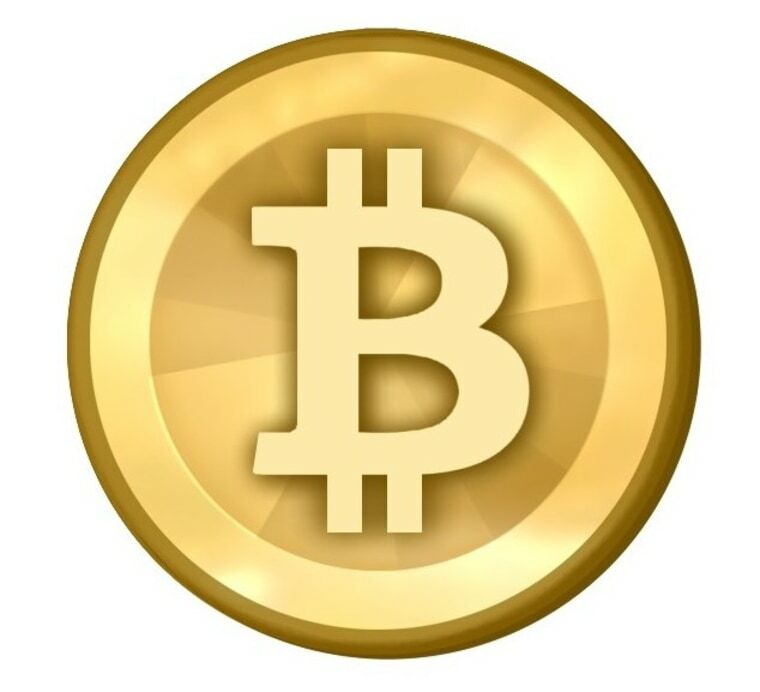 Bitcoins are an experimental currency used mainly for online transactions. The total number of BTC is limited and new ones can only be "mined" very slowly. The value of a Bitcoin has fluctuated wildly in the three years since the currency was established, from as little as a few pennies to over $30. At today's valuation (around $10 each), the estimated 24,000 BTC stolen from Bitfloor equate to about $250,000. Last night, a few of our servers were compromised. As a result, the attacker gained accesses to an unencrypted backup of the wallet keys (the actual keys live in an encrypted area). Using these keys they were able to transfer the coins. This attack took the vast majority of the coins BitFloor was holding on hand. As a result, I have paused all exchange operations. Shtylman admits that the breach was his fault, although the machine on which he was doing a backup was not "public-facing" and therefore, he thought, a low risk for intrusion. But he declined to discuss the details of the breach at the forum, saying that what was important now was getting the news out and deciding on the best course of action for the site's users. Not only did the exchange lose the virtual money, but it does not have the U.S. dollars to repay site members who had balances in BTC. Consequently, Shtylman is looking at the possibility of bankruptcy proceedings. If such measures are taken, it will be interesting to economists and Bitcoin users how the courts handle the valuation and repayment of this very unusual currency. The identity of the hackers is unlikely to be determined because BTC transfers are inherently protected against tracking if the parties involved choose to remain anonymous. The Bitcoin ecosystem has been a bumpy road for many of its users and ventures: hacking and theft at major exchanges have occurred multiple times, and the currency has yet to achieve widespread acceptance among online merchants. Such an unproven and experimental venture as Bitcoin is a risky endeavor to begin with, so members of the community are used to developments like this. Bitfloor has been taken down pending a decision on how to handle the situation, but more information for users and other interested parties will be made available at the original thread at BitcoinTalk.